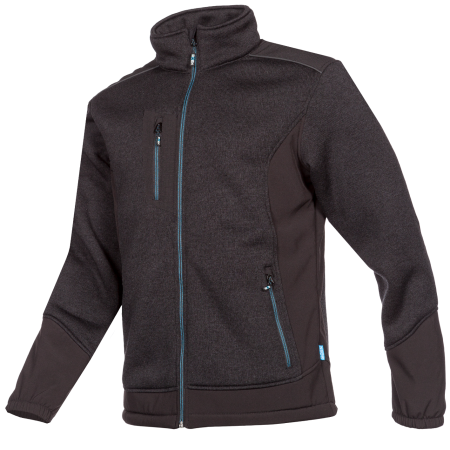 With the Romsey, a fashionable winter fleece jacket, you will be happy to go outside. This soft winter fleece keeps you warm at all times. Wear-intensive areas such as the shoulders and elbows have extra reinforcement. 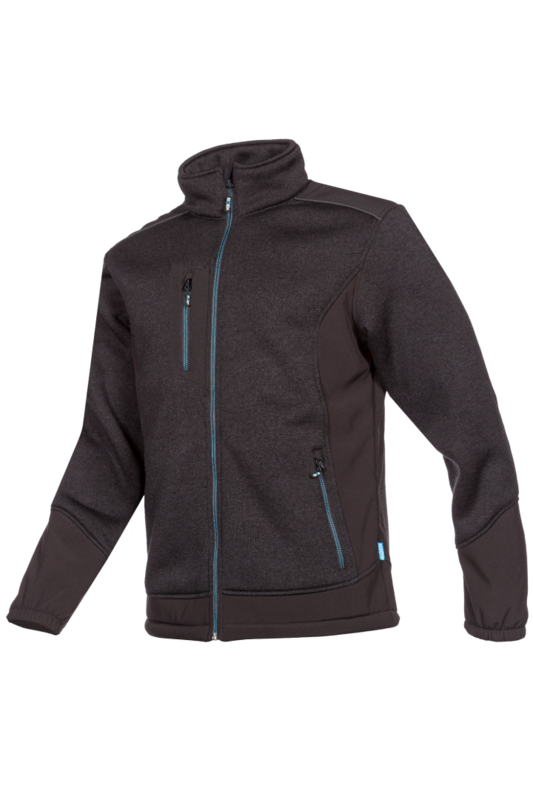 With two inside pockets, two pockets on the outside and one vertical chest pocket, this fleece jacket is also very practical. The standing collar and elastic sleeve ends serve as wind breakers.